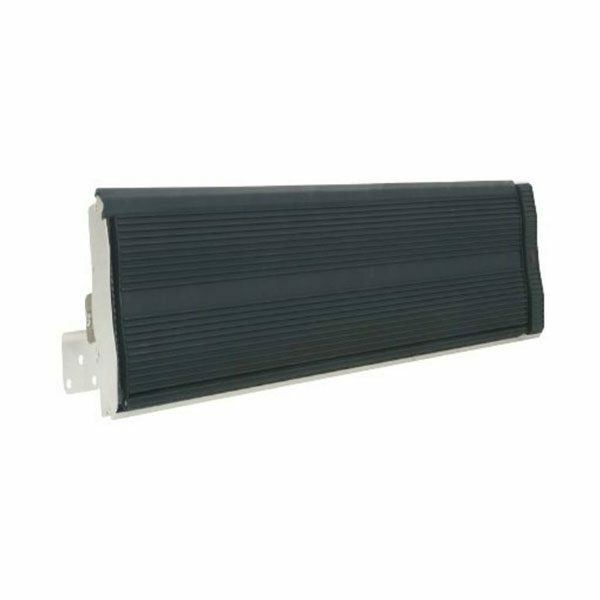 The Fanmaster radiant strip heater is an a high quality aluminium heater which can be used indoors or outdoors. Its a well suited product for warehouses, factories or workshops as well as domestic alfresco and patio areas. The radiant heating element creates a gentle and comfortable heat whilst operating quietly. Plug Connection: 10amp (can be hardwired) – plug comes out from the side of the unit and is approximately 1.5m in length. 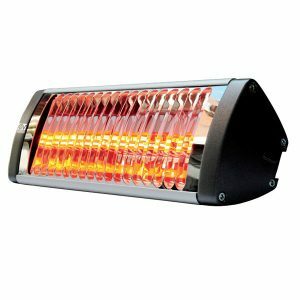 The Fahrenheit Radiant Heater by Brilliant instantly warms indoor and outdoor spaces directly. This heater is made from high quality anodised aluminium. The Fahrenheit is IPX4 rated which is splash proof resistant suitable applications include alfresco, patio, commercial hospitality venues and apartment balconies. 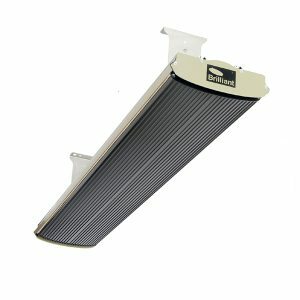 The Fahrenheit Radiant Heater has two mountable options either wall or ceiling and can be DIY installed by a lead and plug (1.8m). 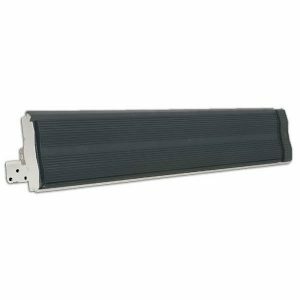 The Vortice Thermologika Soleil Plus is an IPX5 rated infrared heater designed for indoor or outdoor installation. The heater comes with a metal bracket for wall mounting and is well suited to areas that require strong heating in localised areas. The heater is designed with efficiency in mind, its long lasting and is designed for the harshest climates (suitable for operation down to minus 20 degrees). This thermologika fan requires installation by a qualified electrician.